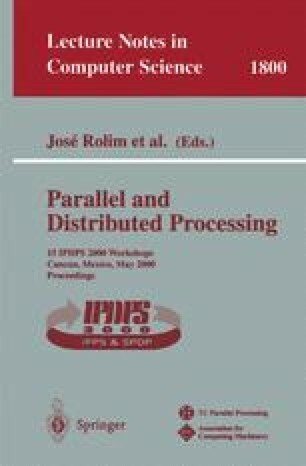 This paper describes the implementation of Hyperion, an environment for executing Java programs on clusters of computers. To provide high performance, the environment compiles Java bytecode to native code and supports the concurrent execution of Java threads on multiple nodes of a cluster. The implementation uses the PM2 distributed, multithreaded runtime system. PM2 provides light weight threads and efficient inter-node communication. It also includes a generic, distributed shared memory layer (DSM-PM2) which allows the efficient and flexible implementation of the Java memory consistency model. This paper includes preliminary performance figures for our implementation of Hyperion/PM2 on clusters of Linux machines connected by SCI and Myrinet.